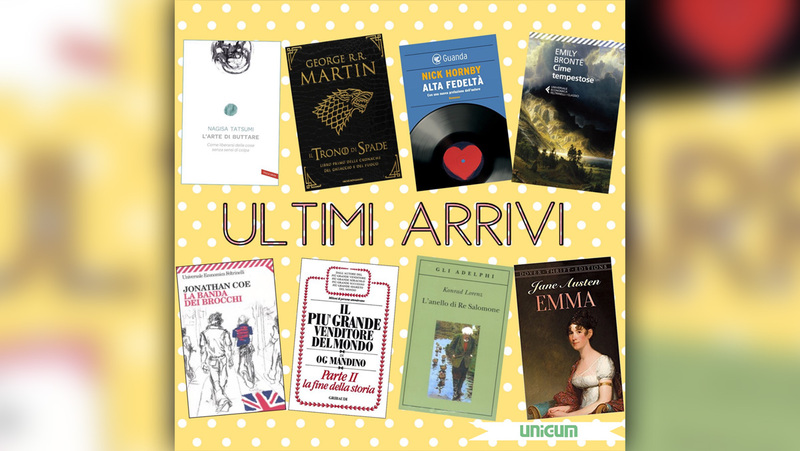 Unigum recently signed a mutual agreement to launch the project “Book Sharing” with Libreria Salvemini, a well-established and historic bookstore in Florence. The projects aims at involving employees and partners with the creation of an in-house library where everybody will be allowed to rent and enjoy books as well as to contribute it on their own. Let’s find out more in the attachment.